There’s a lot of buzz about “Black Mirror: Bandersnatch,” a movie that’s currently streaming on Netflix. It has been uniquely produced in a way that the viewer can interact with the characters in the movie. You, the viewer, can make the decisions that the main character then carries out. Since there are multiple choices a viewer can make, the movie has multiple endings. It sort of feels like a hybrid movie/video-game experience. 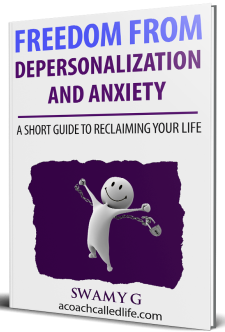 But the best part about it is that it gives you a glimpse into the world of depersonalization-derealization disorder (DDD), or sometimes informally abbreviated to DP/DR. Detachment from self, feeling as though one is watching a movie about oneself. A sense that one is not in control of one’s thoughts and actions. Reality may seem dream-like or unreal. Perceptual alterations like visual snow, halo around lights. Emotional numbness, unable to feel joy or love. All of the above symptoms may seem closely related to what the protagonist, Stefan Butler, goes through in the movie. Stefan Bulter looking into the mirror. Many DP/DR sufferers feel very disconnected when seeing their own reflection. For those that are oblivious to the condition of DP/DR, Bandersnatch may seem like an entertaining way to spend your Friday night. However, for the many individuals who suffer from this disorder, it can be a hair-raising experience. Head over to Reddit’s discussion board for DP/DR, and you’ll find several trigger warnings for those with the condition to stay away from Bandersnatch. If you suffer from DP/DR, it may feel like this movie was made just to mess with you. Just like Stefan, a person going through DP/DR can simply start questioning everything that they encounter. A movie like this can seem like a message from someone out there. A person with DP/DR might think that they are trapped in some alternate reality and Bandersnatch is a sign for them to wake up and realize their predicament. Many people in the DP/DR community have barricaded themselves from Bandersnatch. Depersonalization sufferers can feel like having no free will. Also, a big fear for someone who is going through DP/DR is discovering that they don’t possess or have free will. You feel as though you are just an automaton when you have DP/DR. Walking, eating, and even thinking in a pre-programmed way, lacking any volition. This is echoed in the movie when Stefan confesses to his therapist he feels like he is not in control of things in his life, even the tiny decisions like what he has for breakfast (this is an option the viewer of the film can choose for Steffan). Later on in the movie, he receives a sign on his monitor (from the movie viewer) informing him that he is being watched and controlled, and he freaks out and goes into a state of full-blown panic. DP/DR sufferers put themselves into extreme panic and anxiety by thinking that they might lack free will in their life. To someone without this illness, such thoughts rarely bring about extreme fear because they still feel like they are in control of their thoughts and actions, whereas the DP/DR sufferers feel disconnected from theirs. In another scene, Stefan and his work colleague Colin, partake in a psychedelic (possibly LSD) trip. Stefan is completely baffled by his new perception of reality where static oil paintings suddenly start to move. DP/DR sufferers have to deal with such bewilderment of reality daily. With derealization, one can feel as though they are looking at reality from a very different perspective. It is not that we hallucinate moving paintings or see flashes of color that are typical of a drug trip, but we can become puzzled by everyday ordinary reality that everyone else takes for granted. Everything at once has a sense of strangeness and familiarity. This can be really disturbing to the sufferers and can make one think that they might be on the brink of losing their sanity. However, throughout the DP/DR experience, one’s ability to test reality remains intact, which in other mental illnesses like schizophrenia is significantly compromised. Is time a construct? Does anything really exist? Intrusive philosophical and existential questions can be troubling. During their drug trip, Colin tries to educate Stefan about how things are really in this world. According to Colin, “people think there’s one reality, but there’s loads of them” and “what we do on one path (of reality) affects what happens on other paths.” Such thoughts are prevalent when going through DP/DR. People become obsessed about the nature of reality and can find themselves bombarded with questions about what reality or existence is all about. In the movie, Colin seems convinced that “time is a construct” and that people are being programmed and controlled. Though such thinking is present in some of us going through DP/DR, we don’t actually believe in those thoughts. We just find them painful and intrusive. Ultimately, Stefan’s fate in the movie differs from what happens to someone with DP/DR. Even though we feel disconnected from ourselves and the world around us, we rarely descend into madness or become violent like him. One becomes depersonalized and derealized because of prolonged stress or a traumatic past. When the trauma has been processed, or the stress has been eliminated, the body and mind no longer dissociate, and the person returns to a healthy perception of reality and self. Perceptual distortions are common during depersonalization. One can feel also that their self is fragmented. For the people going through depersonalization and derealization, even though this movie can be hard to watch because it may trigger some of their deepest fears, in the end, it can be quite reassuring to know that is it only a movie. Such movies play on the viewer’s need for fantasy and thrill. They are not based on reality and hence shouldn’t be considered as an indicator of truth. 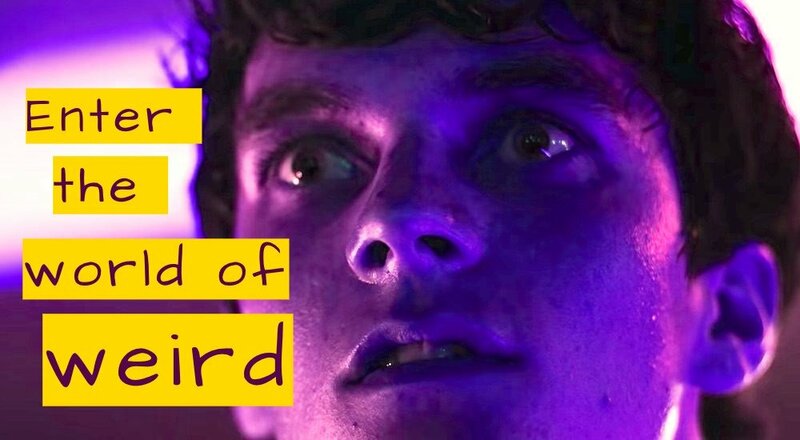 If you experience DP/DR, Bandersnatch may also provide you with an opportunity to expose yourself to your fears, safely from the comfort of your couch. When you face your fears and see through them, you are ultimately better off than trying to ignore or run and hide from them. If you feel terrified to indulge in this movie right now but are curious about it, perhaps wait a while and work on developing your grounding. Once you feel like you are on the path to recovering from DP/DR, the movie may be less scary and more enjoyable. Many go through life without getting bogged down by any kind of mental illness. So, it can be hard for such people to understand the suffering of someone going through a challenging mental illness. 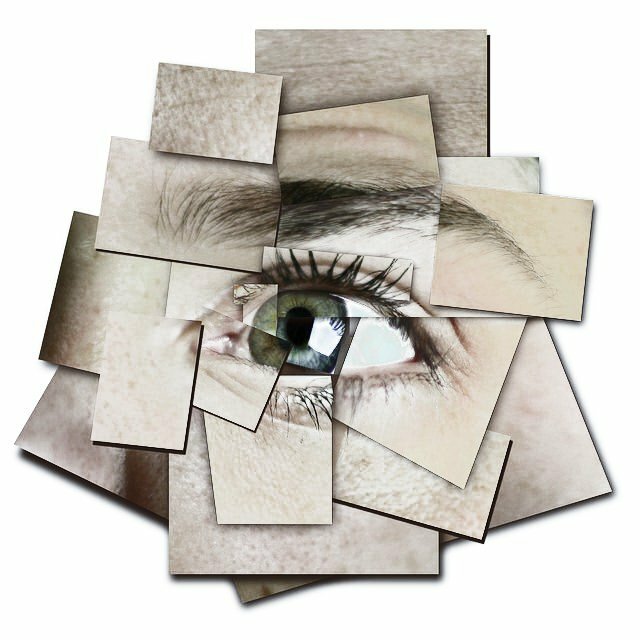 Through a movie like Bandersnatch, people can passively glimpse into the world of depersonalization and derealization disorder and get an overview of the torment of dissociative illnesses. My hope is that such movies raise awareness about these disorders, which leads to more funding, research and ultimately, a cure.